Free Shipping Included! 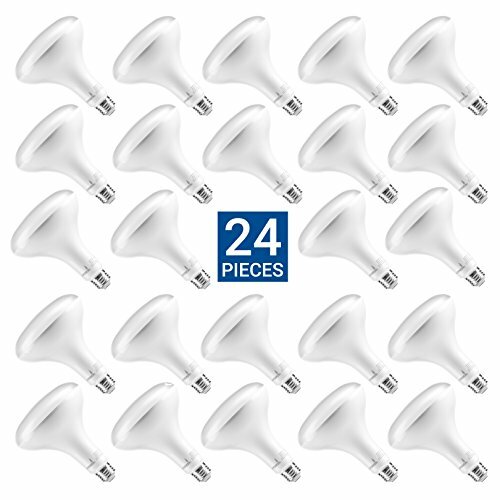 Hyperikon BR40 LED Bulb Dimmable, 15W (100W Equivalent), 1320lm, 3000K (Soft White Glow), CRI 90+, Wide Flood Bulb, Medium Base (E26) UL & ENERGY STAR - Great for Basement, Kitchen, Hallways (24 Pack) by Hyperikon at Blog Free Here. MPN: 402000402-24Pack. Hurry! Limited time offer. Offer valid only while supplies last.